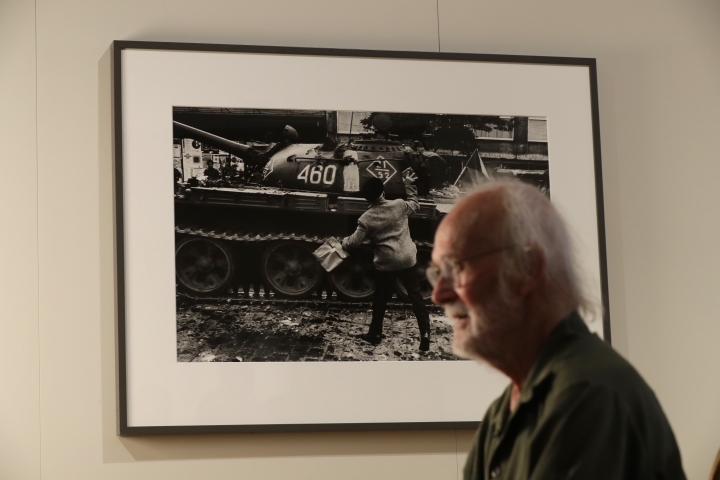 PRAGUE — It's been 50 years, but powerful images of the Soviet-led invasion of Czechoslovakia taken by photographer Josef Koudelka still resonate among Czechs and elsewhere in the world — they've even been admired in Russia. 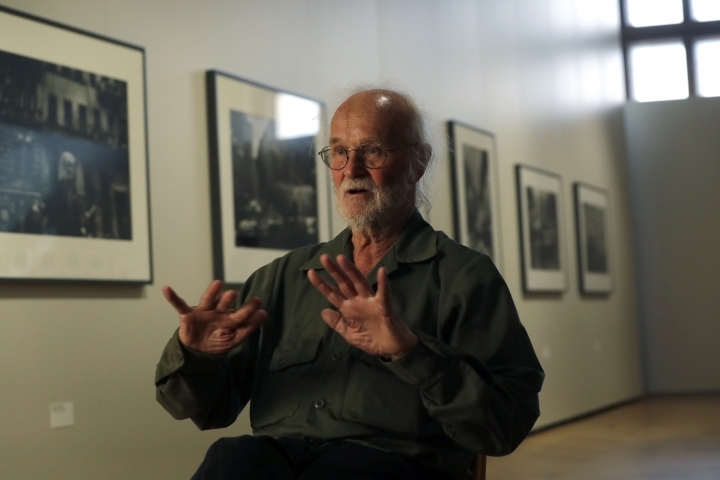 "The opportunity to take so many photos made it possible for me to do something I never thought I would be able to do," Koudelka said. "And I think that a majority of people in Czechoslovakia who knew me as a photographer didn't even think I could do anything like that." "It was a tragedy. But also miracles happened at the time," Koudelka said. "One of the biggest miracles for me was — and that has happened at major events elsewhere — that people are able to completely change overnight." "No matter who you were, only one thing mattered: We were all against them," he said. 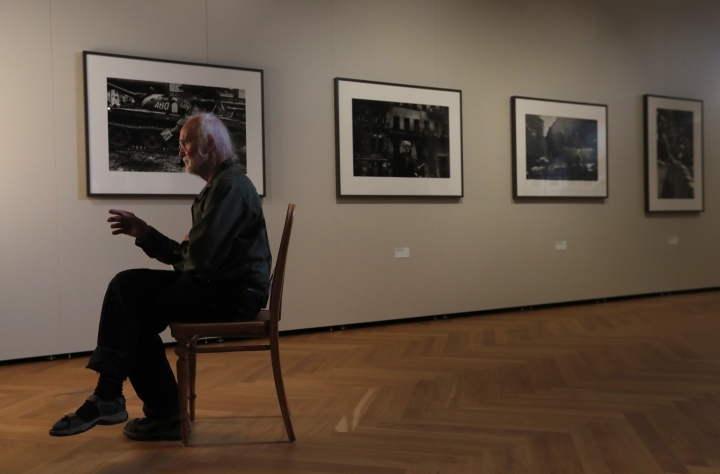 "My photos captured a moment when we behaved like a nation," Koudelka said. "And that didn't happen too often in our history." Koudelka's photos were first published by media around the globe in 1969 under the attribution "P.P." (Prague photographer) to prevent his persecution by the Communists. He left the country in 1970 to work for the Magnum Photos agency and didn't reveal until 1984 that he was the author of the 1968 pictures. But his 1968 photos have been most known globally. 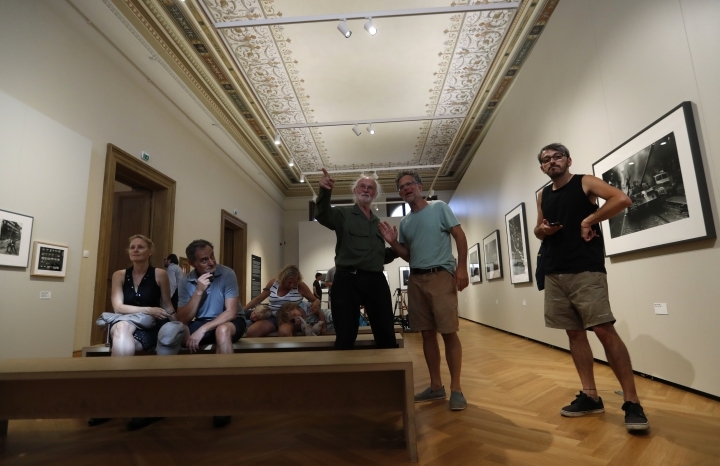 This year alone, there are exhibitions of his work in Poland, Belgium and Italy, together with a retrospective, "Returning," at the Museum of Decorative Arts in Prague accompanied by the publication of his new book of the same name. 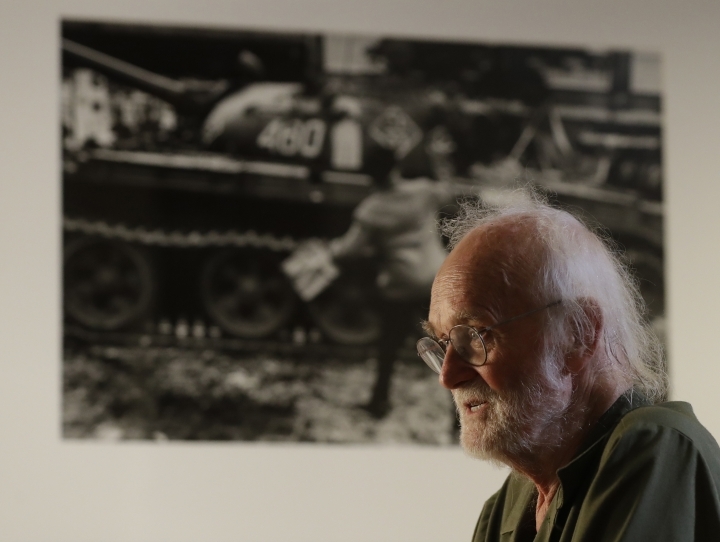 "I never believed I would be able to take the Russian tanks to Moscow," Koudelka said.